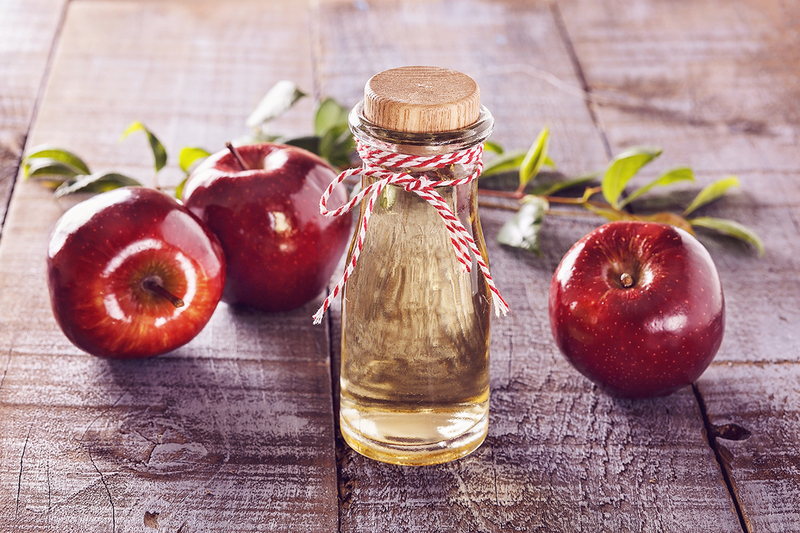 If you are still in the dark about the many virtues of apple cider vinegar (simply called ACV by many enthusiasts), it is time to get up to speed with all of the wonderful health benefits it can offer. Providing a healthy dose of probiotics, potassium, magnesium, enzymes and acetic acid, raw unfiltered organic apple cider vinegar is believed to be the answer to many ailments. Apple cider vinegar has been utilized as a natural remedy for centuries; in fact, it was recorded by Hippocrates (better known as the Father of Medicine) as early as 400 B.C. as an effective treatment for a number of minor illnesses his patients dealt with. Apple cider vinegar contains acetic acid, which has the ability to destroy bad bacteria while encouraging beneficial bacteria to multiply. 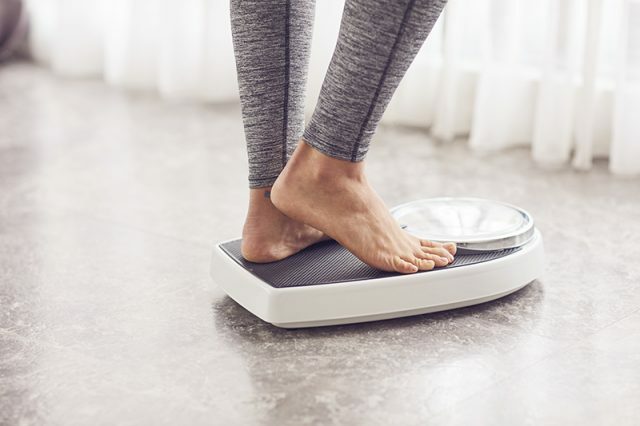 That means that this incredible substance essentially behaves within our bodies like an all-natural antibiotic without causing any unwanted side effects. Apple cider vinegar is a powerful detoxifying tonic when ingested. It is able to remove toxins from the liver and flush them from the body while promoting lymphatic drainage. It has a positive effect on the digestive system and is able to help bowel movements become more regular. When you are suffering from cold symptoms like a sore throat or a stuffy nose, let apple cider vinegar infuse your body with its beneficial vitamins and probiotics. Try taking it three times daily until symptoms are diminished. Consuming apple cider vinegar helps minimize cravings for sweet treats, and it can also help the body burn excess fat stores. 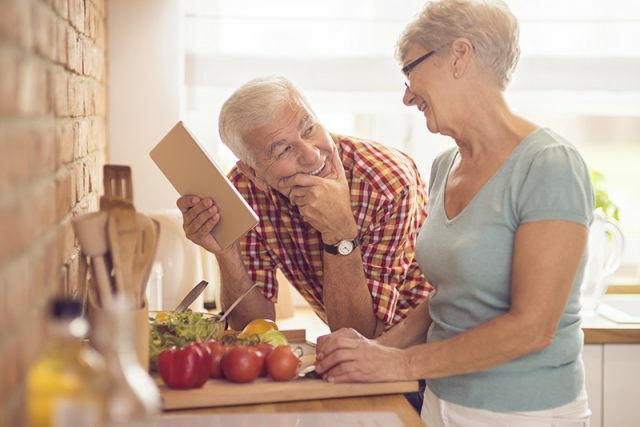 When taken before meals, it has been shown to decrease the appetite, which can help you eat fewer calories throughout each day. 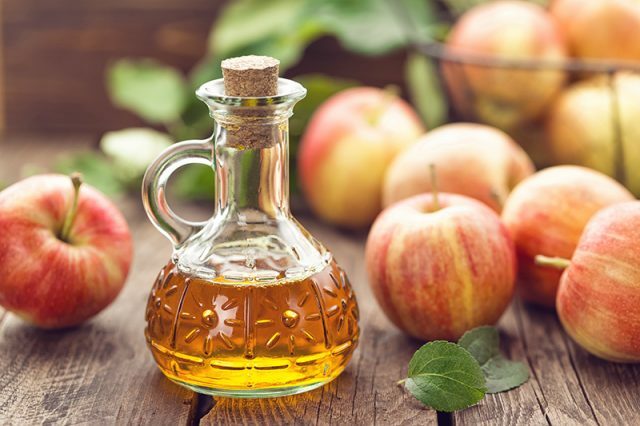 Skin issues such as sunburn, warts, poison ivy rashes and a host of other irritations can be improved by applying apple cider vinegar externally. Apple cider vinegar has the ability to balance your body’s pH levels because it is rich in acetic acid, which has a wonderful alkalinizing effect on the body. Taking it regularly can increase your energy levels and help decrease your risk of chronic illness. Thanks to the acetic acid it contains, taking apple cider vinegar can help get blood sugar levels in balance, assist the body in its response to insulin and improve sensitivity to insulin. 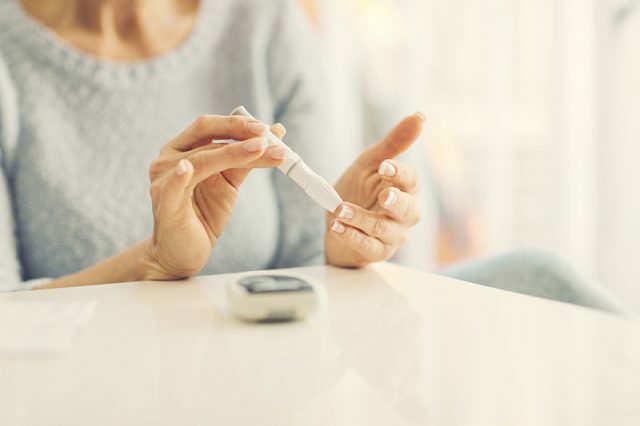 Individuals who live with diabetes can benefit from this simple, all-natural treatment. It is most beneficial to take apple cider vinegar prior to eating each meal. While small amounts of Candida are found in each human’s body, it is not uncommon for the levels of this naturally occurring yeast to multiply within the system and become a problem. Everything from UTIs and yeast infections to a drop in energy levels and digestive issues can be caused by an overgrowth of Candida yeast. Thankfully, the acetic acid and probiotics found in apple cider vinegar are able to kill off excess Candida, helping to get levels back to normal. When enzymes and probiotics are lacking in the stomach, its pH can become imbalanced, which can result in problems like acid reflux and heartburn. 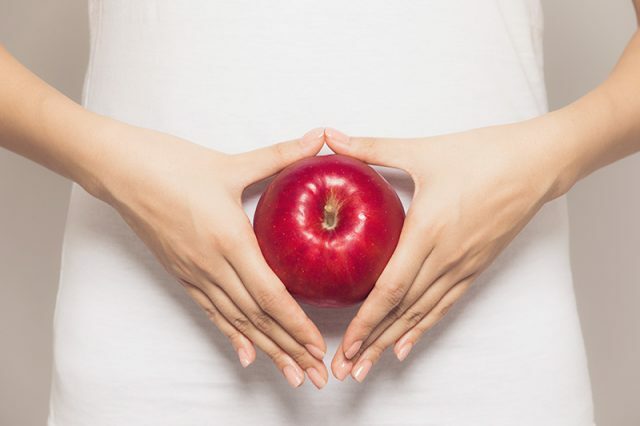 These essential nutrients are naturally abundant in apple cider vinegar, which can help control the problem. 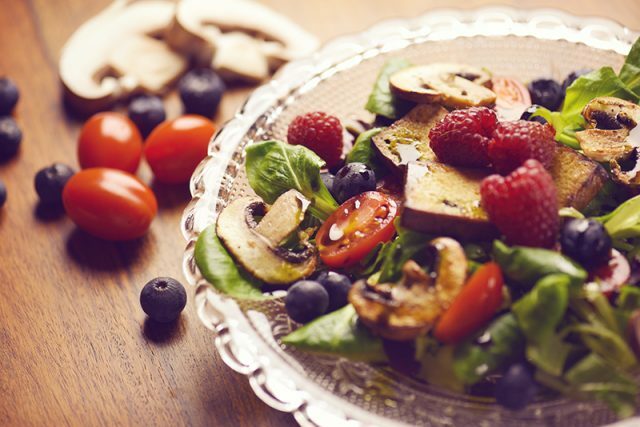 Take it a few minutes prior to eating for optimal results. An important reminder: Always purchase raw, organic and unfiltered apple cider vinegar and be sure to dilute it with water or another liquid before taking it. Apple cider vinegar obviously has a lot to offer, so why not add it to your wellness routine for even better health.